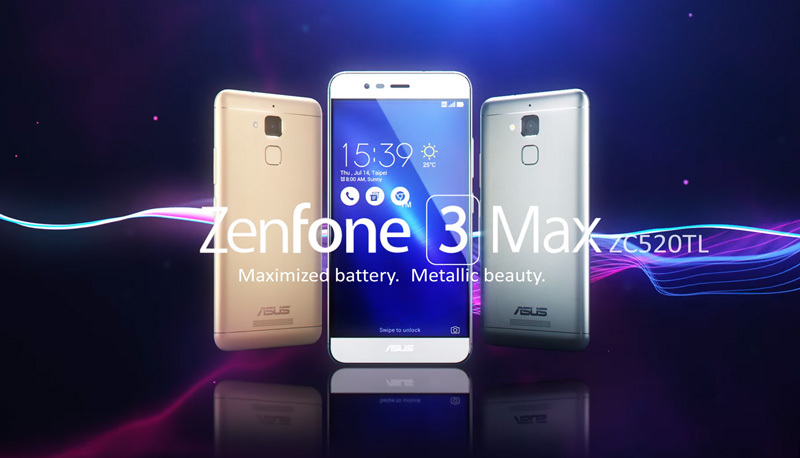 Asus has began pushing out another fresh update to Asus Zenfone 3 Max smartphone model number ZC520TL. Coming as version 14.01.1705.23, the update knocks the Android OS form to Nougat (7.0). Users would start receiving the update very soon! !